Think-Feel-Discover about me.The creative design will reform our way to dress. This is why she moves quickly. she was, she is and she always a woman. 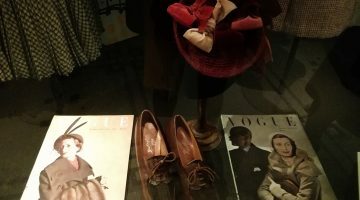 I started my Blog Think-Feel-Discover in 2013 focussing on my inspirations, designers of Chanel, Christian Dior my drive and the love of the study of Art and the processes involved when creating and making Fashion. I now work full-time on my blog and love discovering, networking with innovative designers, with collaboration. Today, Think-Feel-Discover is a true innovator in Fashion Week street style collaborating with designers to explore the design and construction of new style ideas, to propose a fascinating solution to Fashion Week way to dress. Think, Feel, Discover Fashion and create well with others. The creative design depends on a meeting of minds and will reform our way to dress.